The Myco MK-100 Digital Scale is accurate to the professional standard of 0.01g and weighs up to 100g at a time. 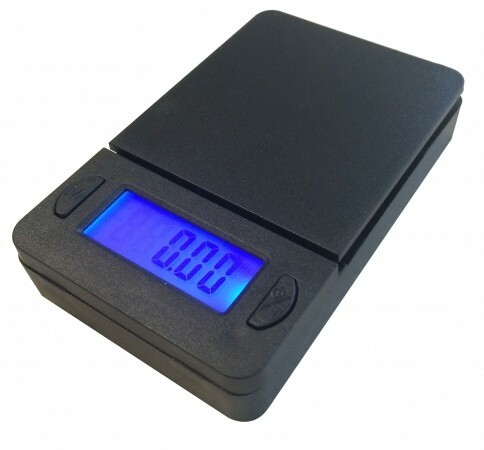 Super compact, this mini scale is easily portable and handy to use on the go. Fantastic price here at Coffeesh0p!